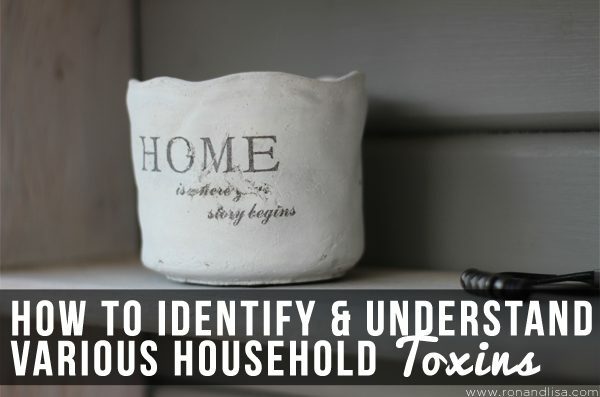 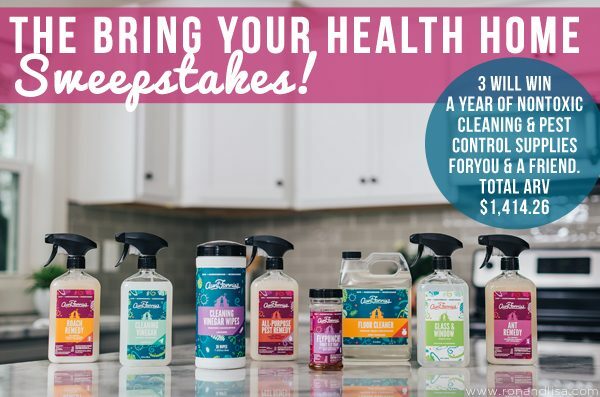 The Bring Your Health Home Sweepstakes! 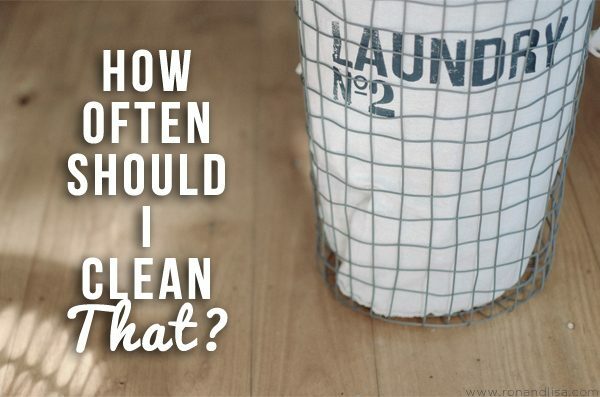 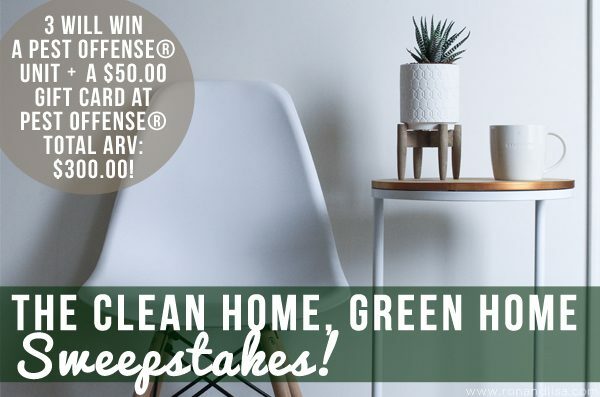 The Clean Home, Green Home Sweepstakes! 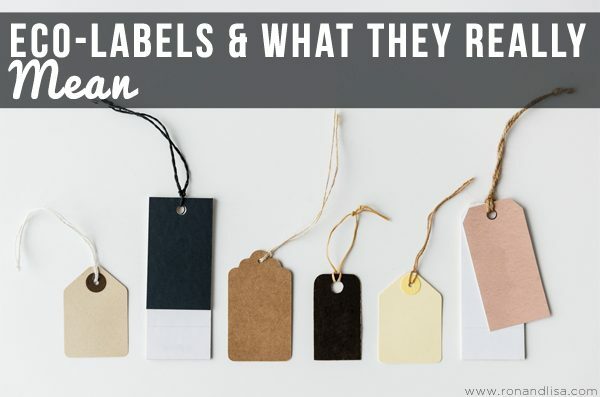 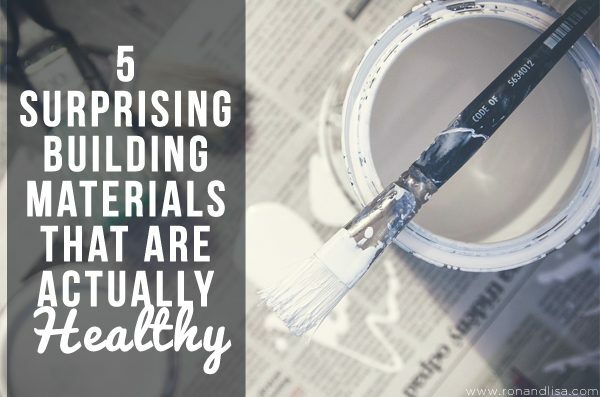 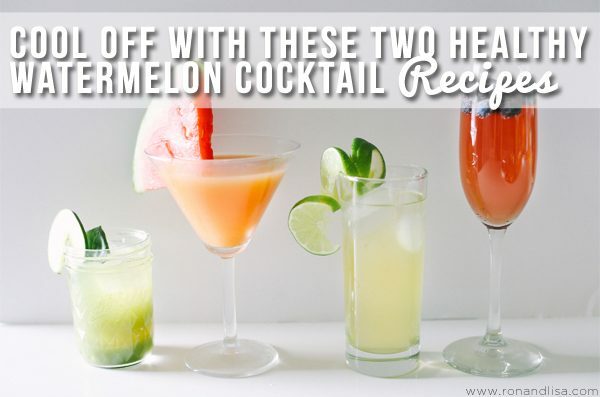 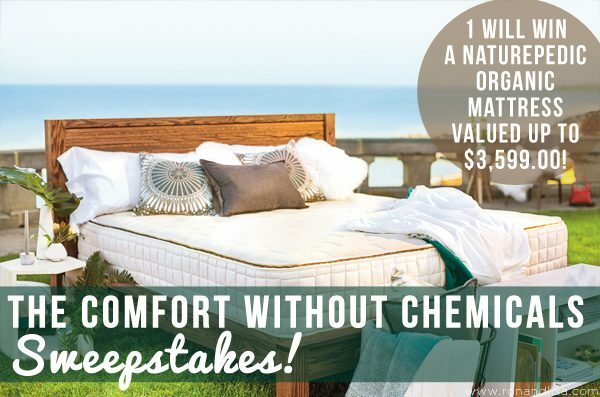 The Comfort without Chemicals Sweepstakes!